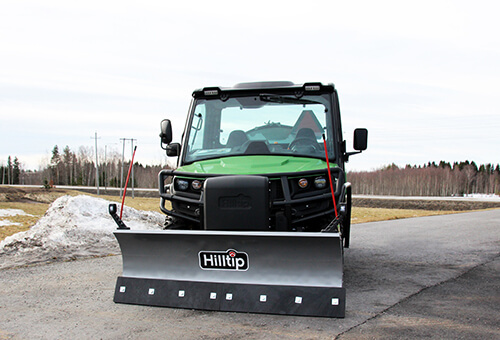 The HillTip Straight blade snow plow is the first plow of its kind built in Europe. 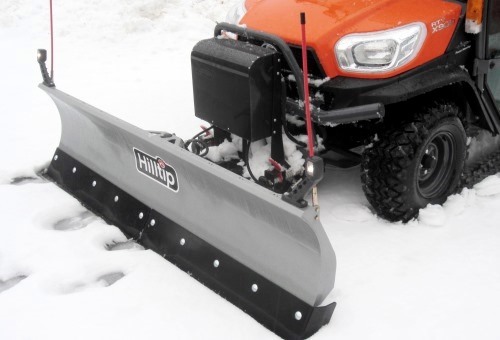 The HillTip Quick Hitch mounts makes this easy on-and-off snowplow compatible with most UTVs on the market. The optional steel deflector will help keep the snow off your windshield.